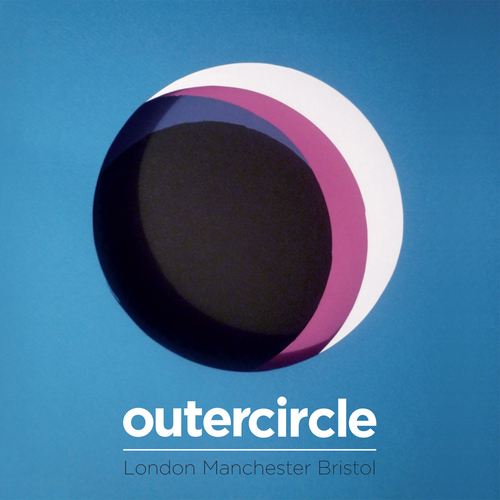 We are selling this 'Outer Circle' compilation CD through the Leaf shop on behalf of Manchester's Humble Soul records, mainly because it includes an exclusive cover of The Smiths' 'Please, Please, Please Let Me Get What I Want' by our own Nancy Elizabeth. Humble Soul have teamed up with London promoter Arctic Circle for the project, which features six artists from Manchester and Bristol in a new concert series, and this EP has been recorded to help promote the shows. We thought we'd give you the chance to get hold of a copy even if you can't make it to one of the gigs. Nancy and her fellow Mancunians Denis Jones and Homelife hit their home town's Band On The Wall venue on September 9, followed by a performance at King's Place, London on September 12. King's Place will also play host to Bristol artists Eyebrow, Rozi Plain and François & The Atlas Mountains on September 11. Outer Circle is built around the idea of discovering unsung heroes and ground-breaking artists for a series of exciting concerts in prestigious venues. We recommend the shows wholeheartedly! More info on the dates and streaming audio of the EP here.